Britain’s oldest pub gets a new lease of life after being snapped up by new owners, and a teen is in the running for an award thanks to her clever dog. Steph and Dom will speak to Abby Cappleman on this weekend’s show, who’s the proud owner of Chloe the assistance shih-tzu. 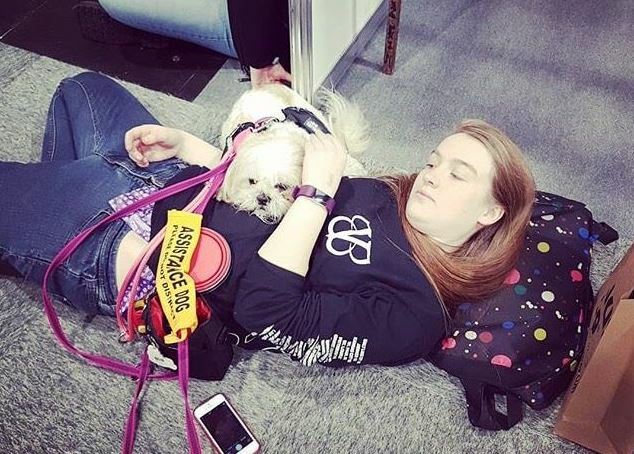 Abby, 18, has autism and a rare tissue disorder, Ehlers-Danlos syndrome, and Chloe is trained to perform everyday tasks for her as well as keep Abby calm if she suffers a fit. The teenager from Telford is in the running for the Best Pet Blogger award in this year’s inaugural Animal Star Awards, a charity initiative started by an animal lover to recognise the contribution animals make to people’s lives. 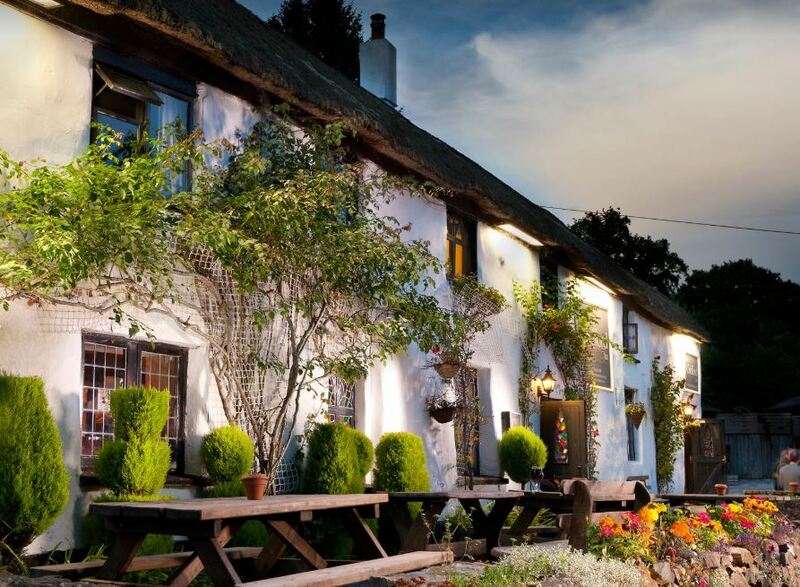 A supposedly haunted pub in Devon that dates back to 825AD has been bought for a bargain £40,000 by Paul Moir, who’ll join Steph and Dom to talk about his ancient purchase. It’s thought to be the oldest building in the UK that houses a pub. A winter festival in Penrith also gets a mention, and Lizzie Cundy is back with her usual roundup of celeb gossip. Listen to Steph and Dom live on talkRADIO from 10am-1am every Saturday.